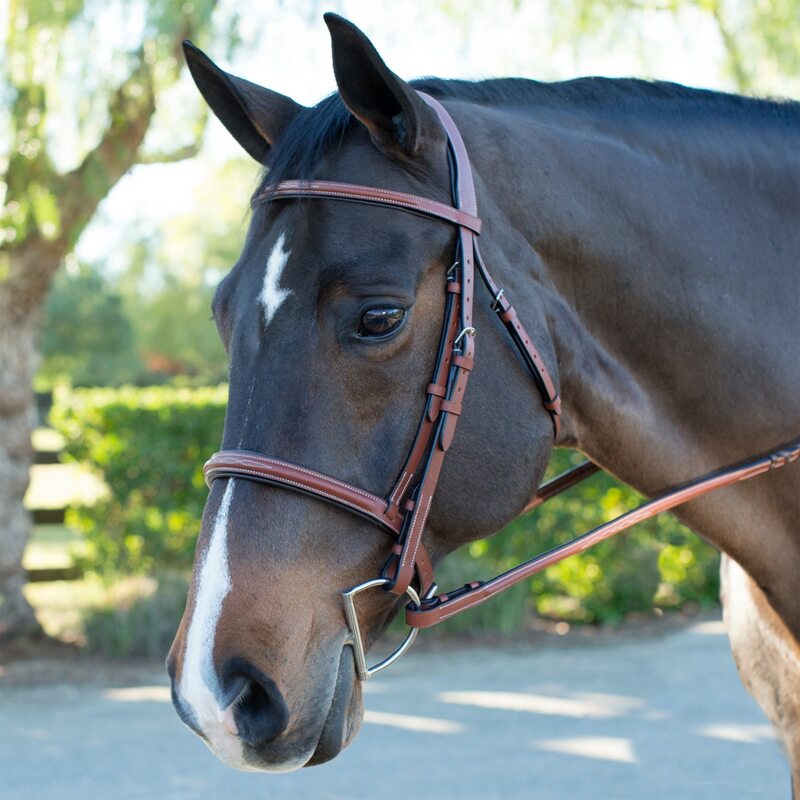 The Harwich Hunter Bridle by SmartPak offers outstanding quality and features traditional designs with sophisticated and subtle treatments. 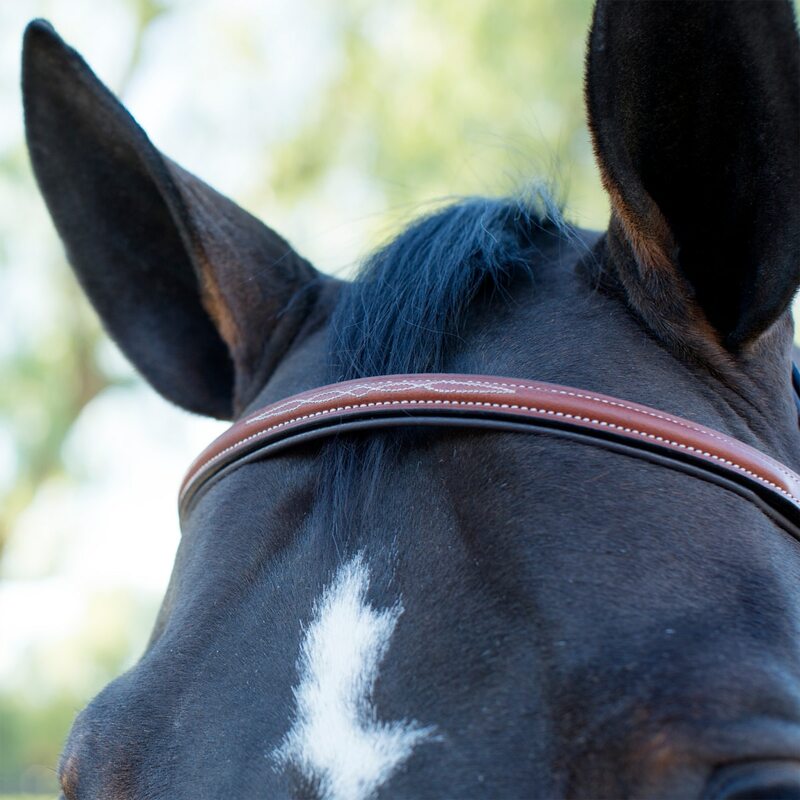 Harwich bridles are crafted from durable vegetable-tanned leather and feature a padded noseband, browband, and monocrown. The superb craftsmanship is reflected in the fine details and stainless steel hardware. 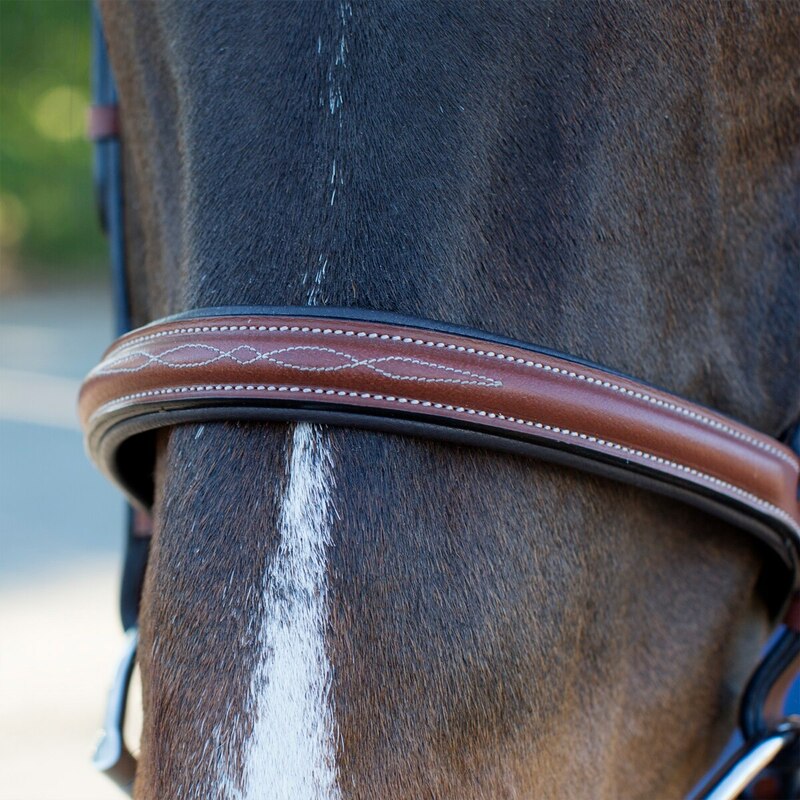 Complete with 54" raised laced reins. Truly an amazing value. Available exclusively at SmartPak! Collegiate ComFiTec bridlewear is a unique and innovative collection which every aspect is designed with comfort and fit in mind.